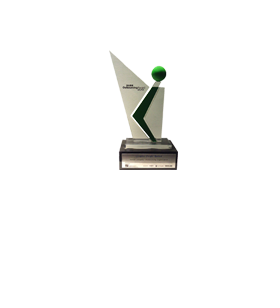 GraphicPeople was awarded with the BASIS Outsourcing Award for the second time in a row by the Bangladesh Association of Software and Information Services (BASIS) as one of the top IT enabled services (ITES) outsourcing companies in 2013. 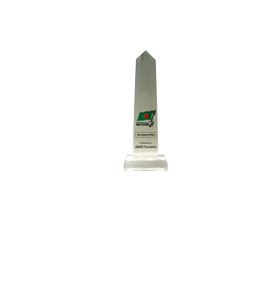 GraphicPeople was awarded as one of the top IT enabled services (ITES) outsourcing companies in 2012 by Bangladesh Association of Software and Information Services (BASIS). The aim of this award is to recognize outstanding performance of organizations and individuals in the field of outsourcing of software and IT services. Since 2009, AdPeople Worldwide has collaborated with the JAAGO foundation after the launch of GraphicPeople in 2004 to build schools that give the children of Dhaka a chance to break the cycle of poverty through education. 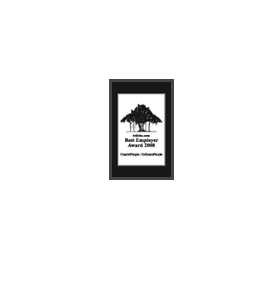 It received this award in 2012 for dedicated and continuous contribution to the cause. GraphicPeople received this award for a second time out of 1,611 organizations nationwide from seven diverse sectors, for its commendable talent management, acquisition & development practices, ensuring an empowerment-pro environment and unique organizational culture. GraphicPeople was awarded in the Small and Medium Business category for its global presence, international connectivity and world class trade solutions. A total of five Bangladeshi exporters were awarded for their export excellence and contribution to the country‟s economic development. This award recognizes employers nationwide who are able to benchmark excellent employee engagement and HR development policies and practices. GraphicPeople was awarded among 1,062 organizations from seven industries across the country for its exceptional company culture and international practices of excellence.